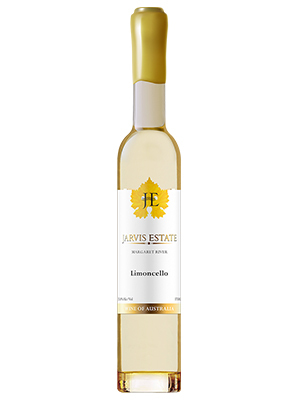 Coming soon – Release of Jarvis Estate’s Limoncello and Port. 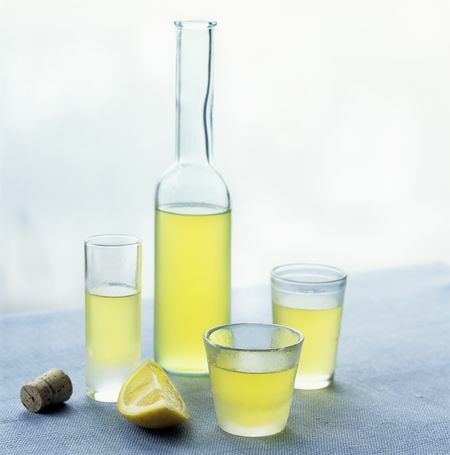 Limoncello is an Italian originated lemon liqueur with an alcohol content between 25% to 30%. 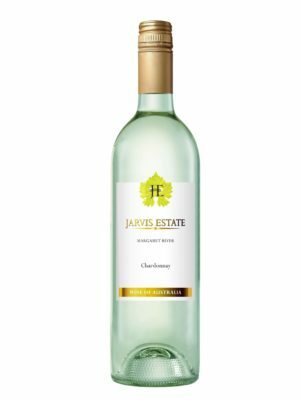 Traditionally served chilled as an after-dinner aperitif. 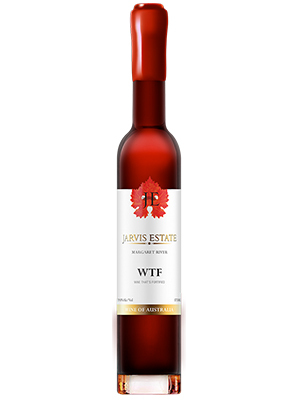 Port is a fortified wine produced with distilled grape spirits. 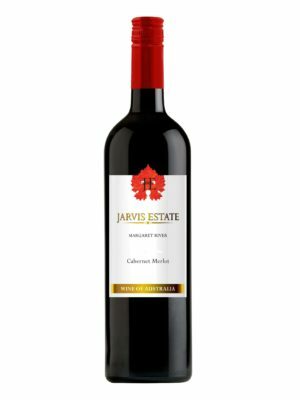 It is typically a sweet, red wine, often served as a dessert wine, though it also comes in dry, semi-dry, and white varieties.